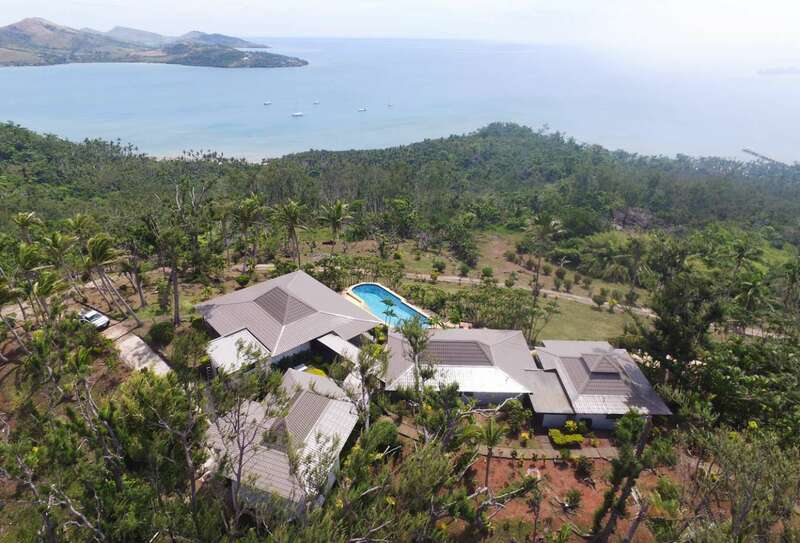 A very rare opportunity to purchase an exclusive freehold private island, with all facilities in place for immediate occupation. 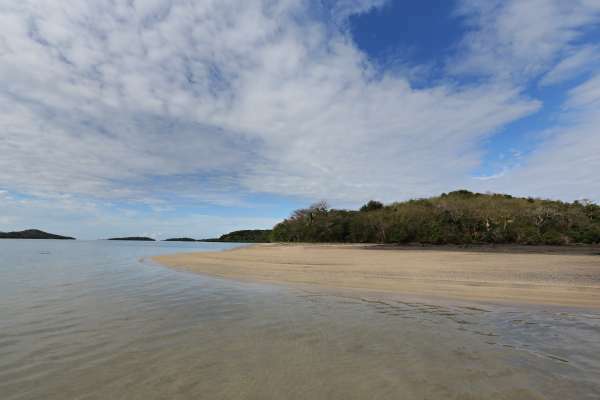 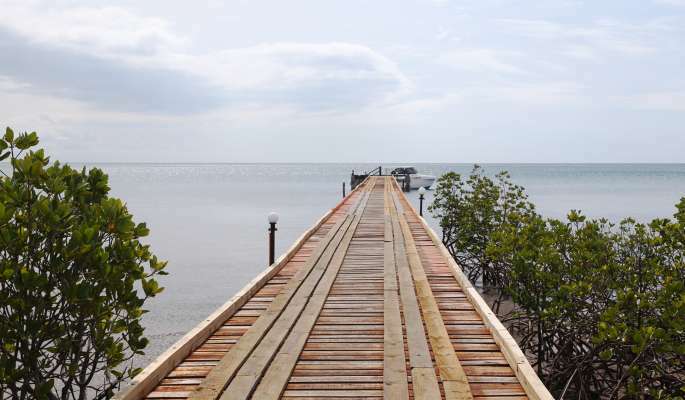 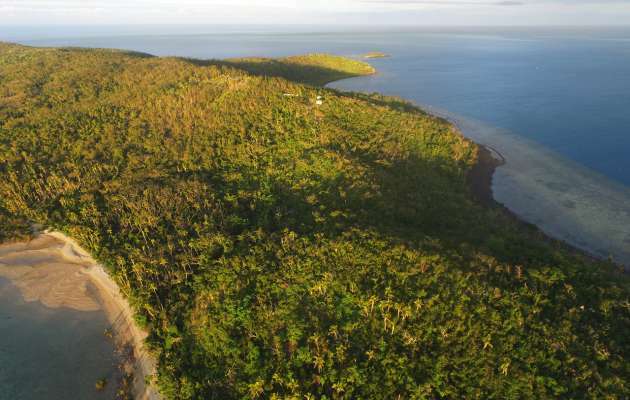 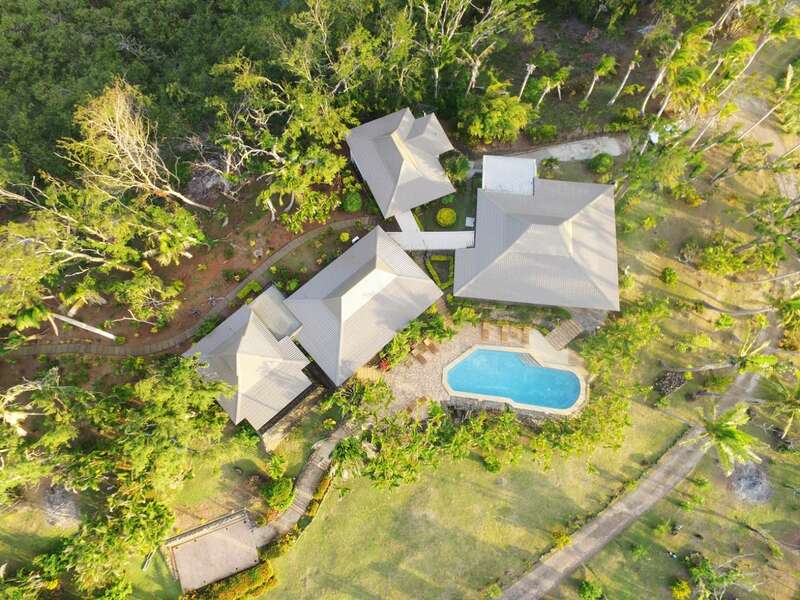 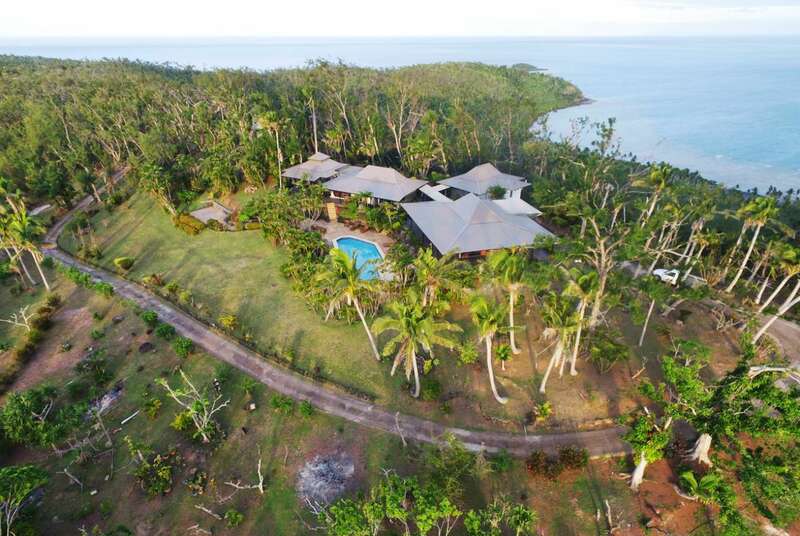 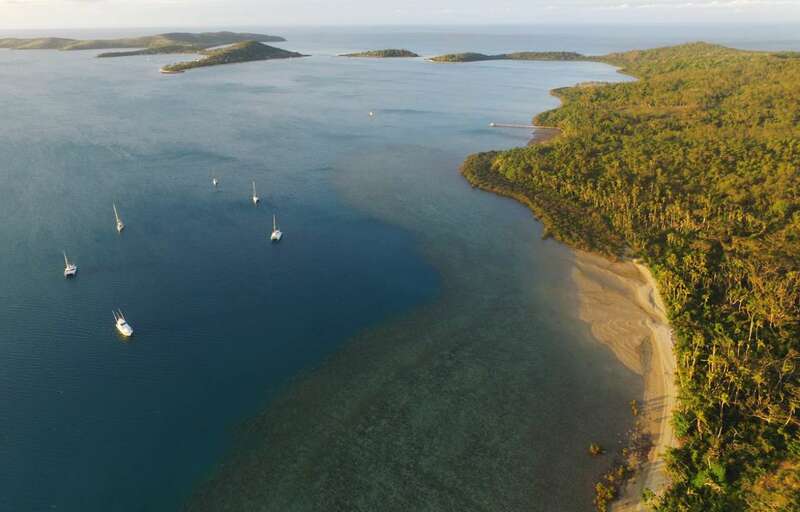 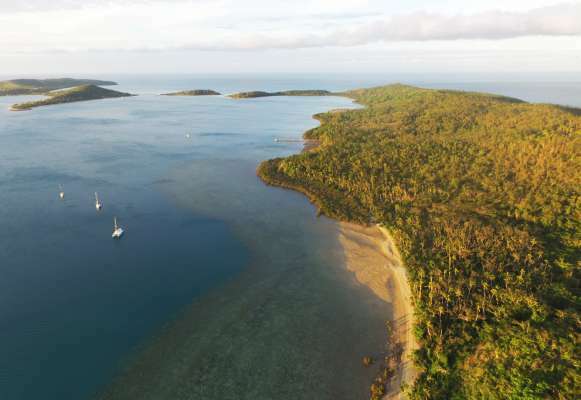 With an estimated area of approximately 600 acres which includes a small island called Bua, five beaches, an excellent year-round climate and the extensive potential for additional further development, this is an incredibly rare property. 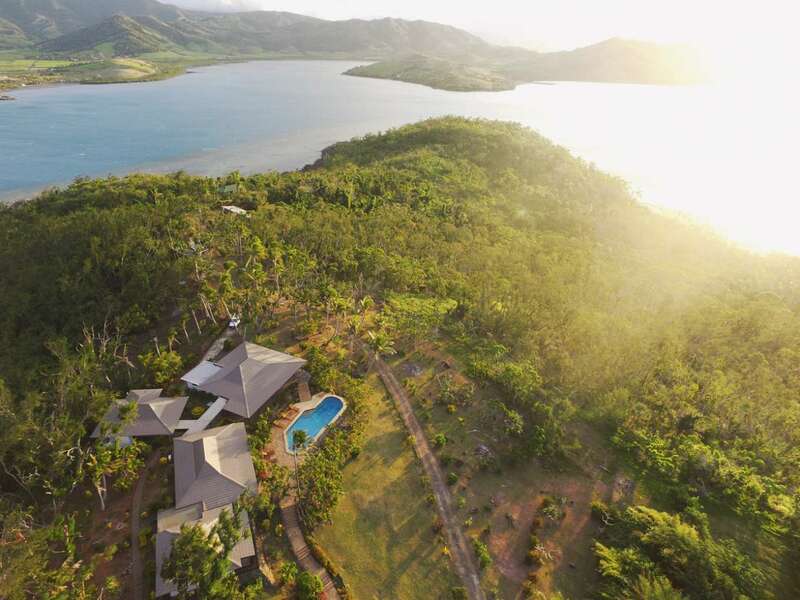 The main residence sits on one of the island’s highest points, providing 360 degree views across the South Pacific Ocean. 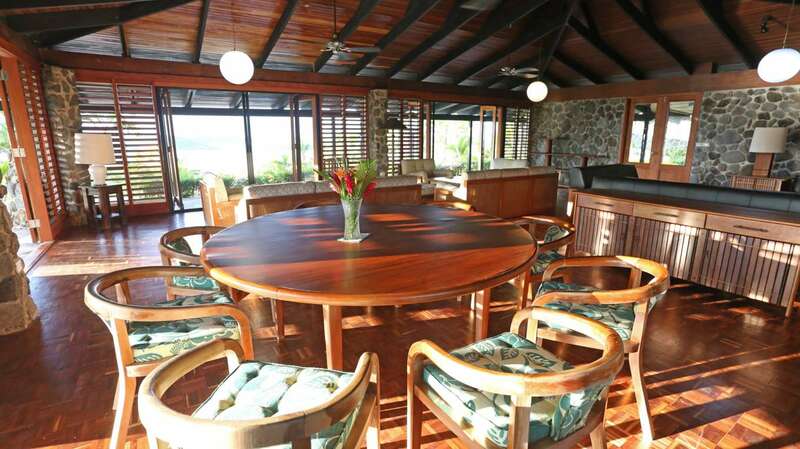 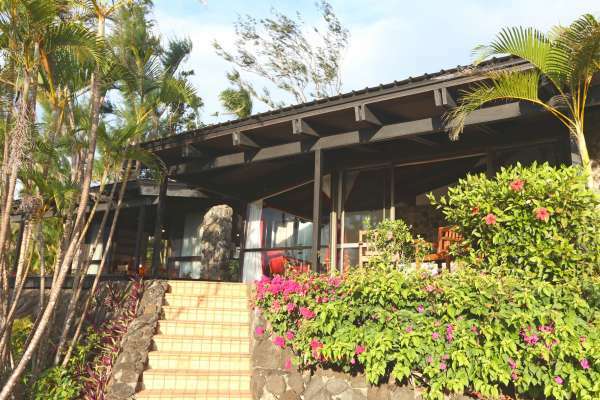 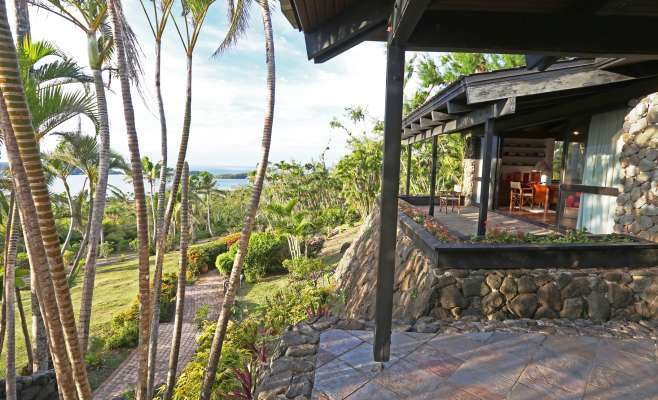 The accommodation is based on traditional Fiji bure style, with the main bure having open plan living. 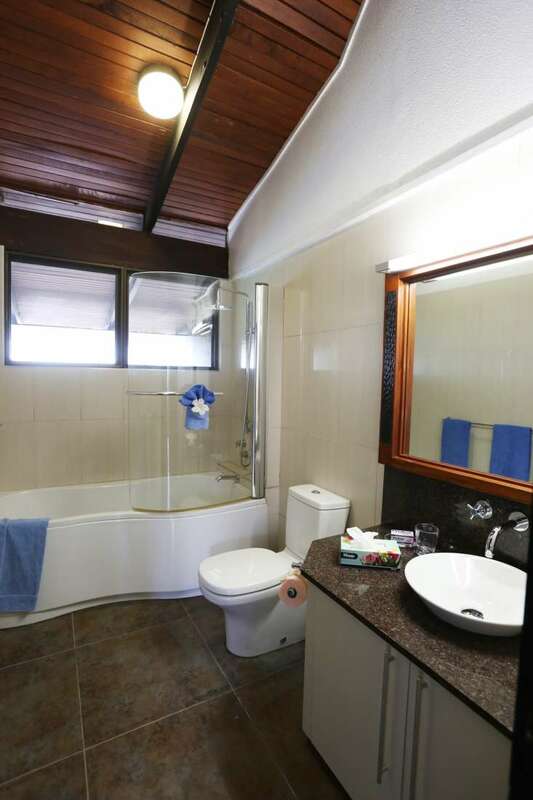 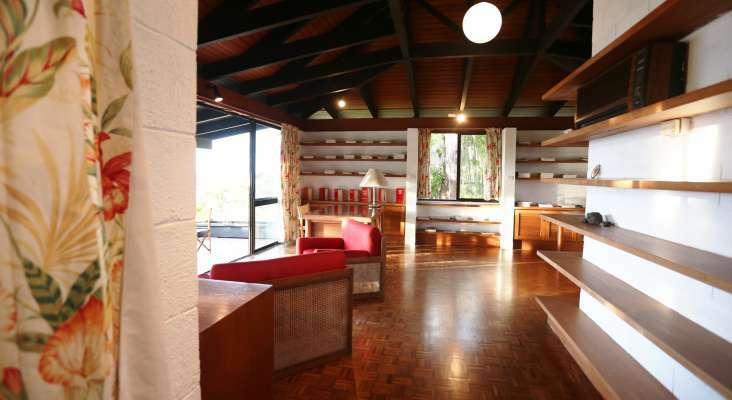 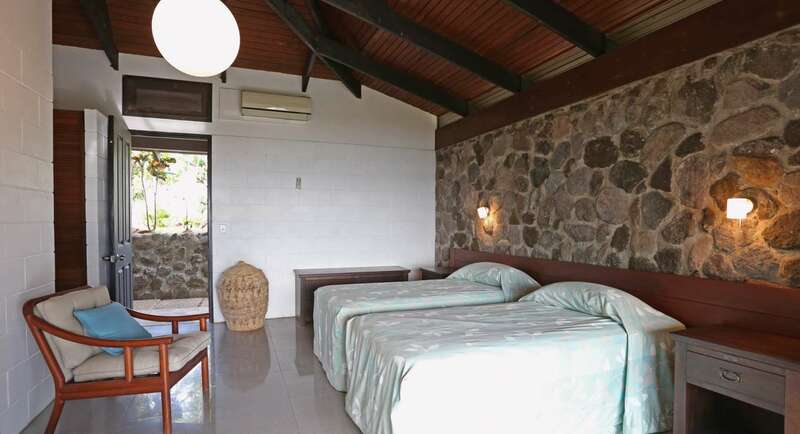 The master suite comprises two bedrooms and two bathrooms, along with a double room bure (including a library). 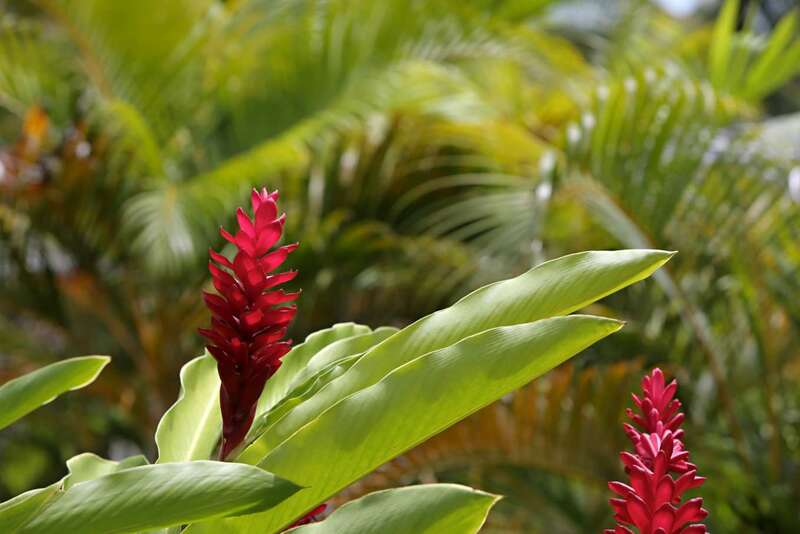 These are all connected via a covered walkway. 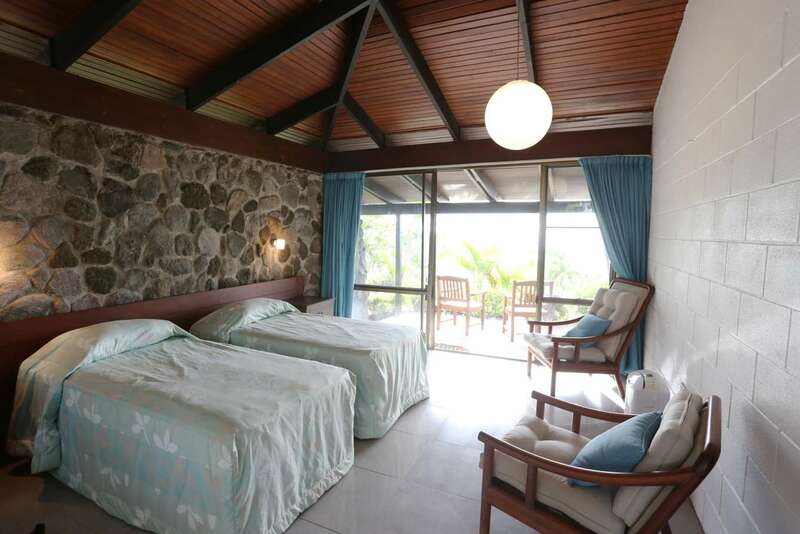 Two additional guest bures with bathrooms are accessed via sealed walkways further along the ridge, allowing you to take in the views and gardens as you stroll to your room. The swimming pool is set in mature gardens with outstanding views out across the azure waters. 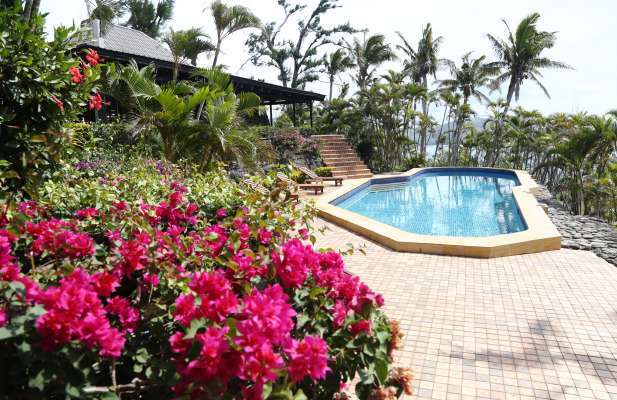 There is a BBQ and dining area near the pool for outdoor entertaining. 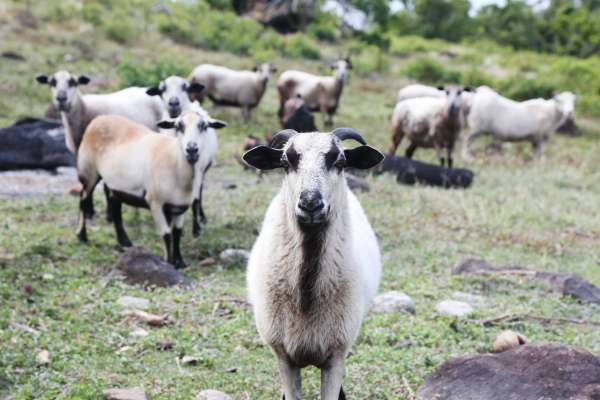 The island has well-established access tracks to all beaches, staff quarters, horse and sheep paddocks inclusive of stock, boats, jeeps, a fresh water supply and a private deep-water jetty. Viewing, by appointment only, is highly recommended. 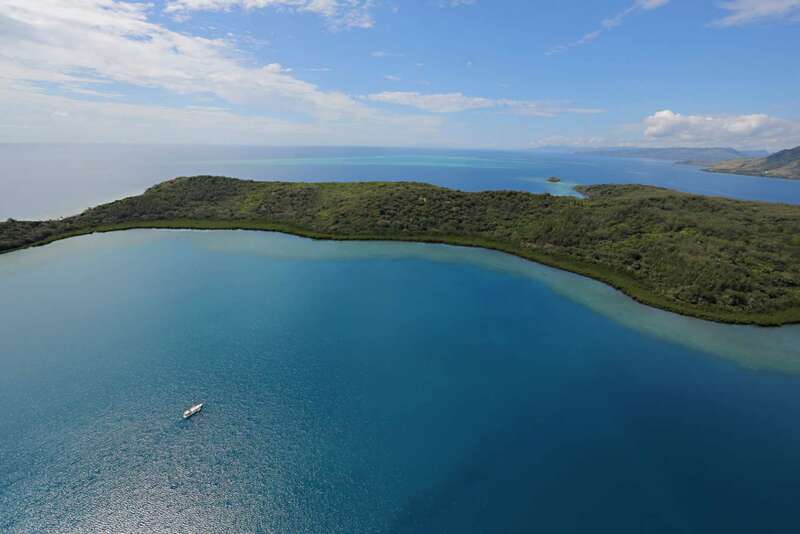 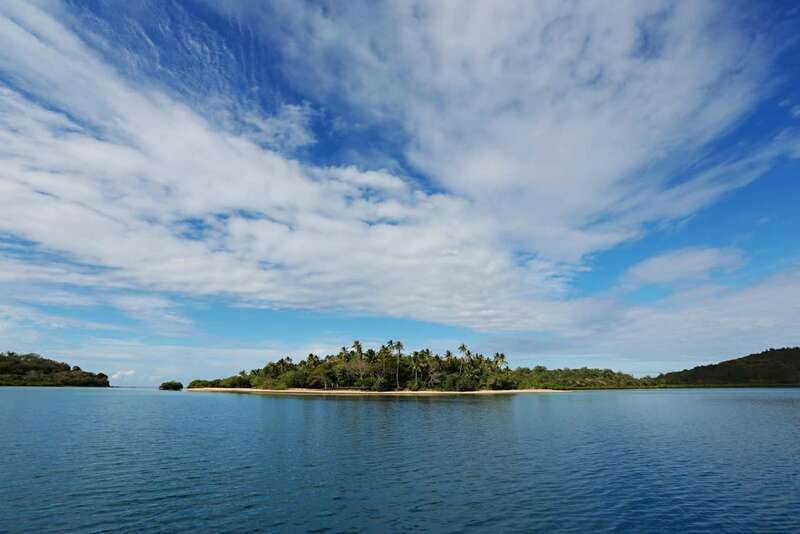 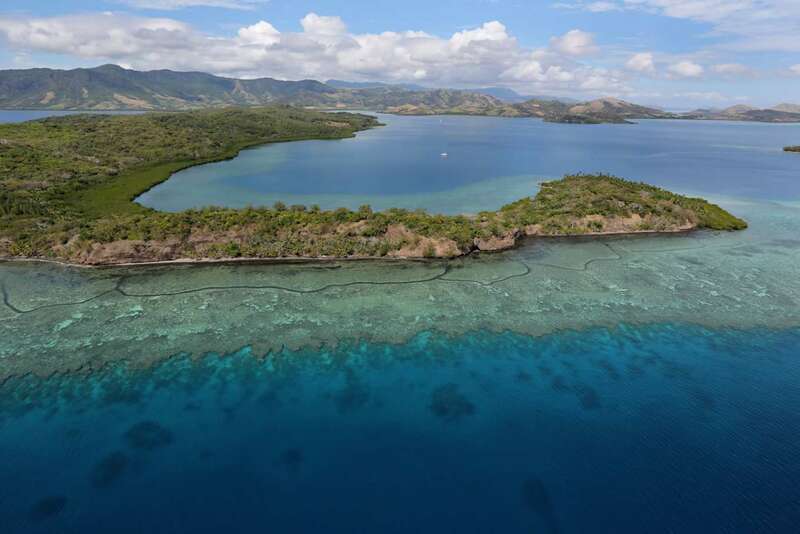 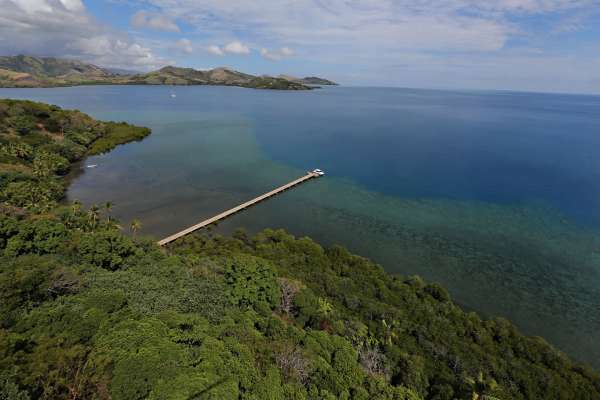 These idyllic private islands are situated approximately 1km, a short boat ride, off the Northern Coast of Viti Levu, Fiji, and have an estimated area of approximately 600 acres. 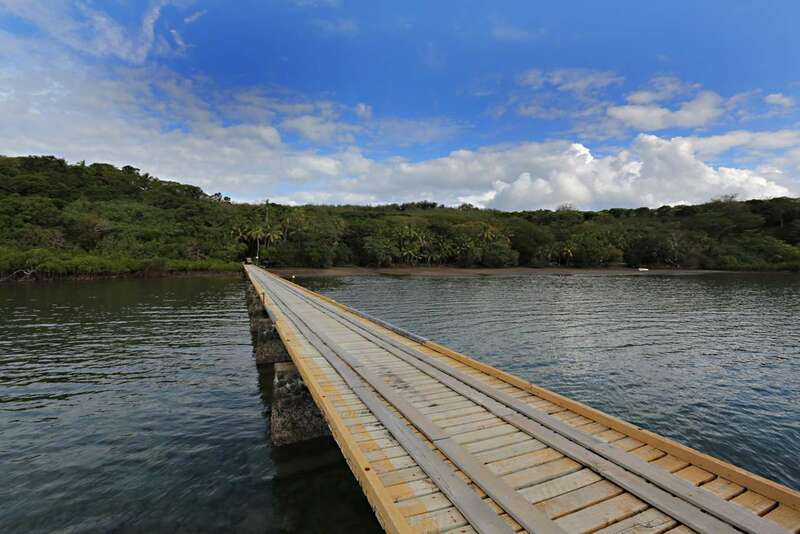 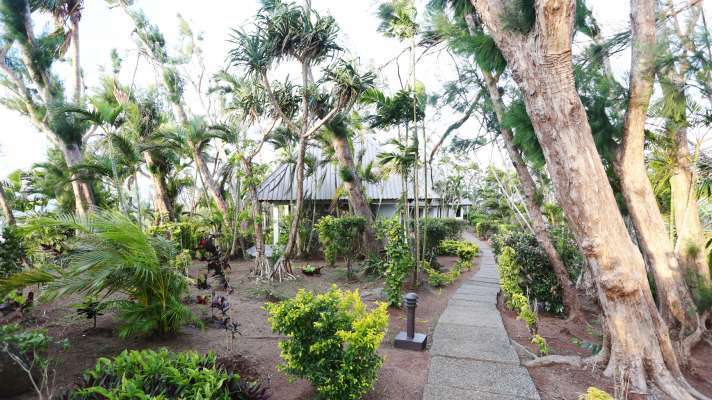 Most of Nananu-i-cake Island still maintains the natural tropical vegetation, including some mango trees lining some of the trails, pine forest for potential harvest and extensive landscaped gardens which have been developed over a generation. A deep-water jetty provides access to the island. 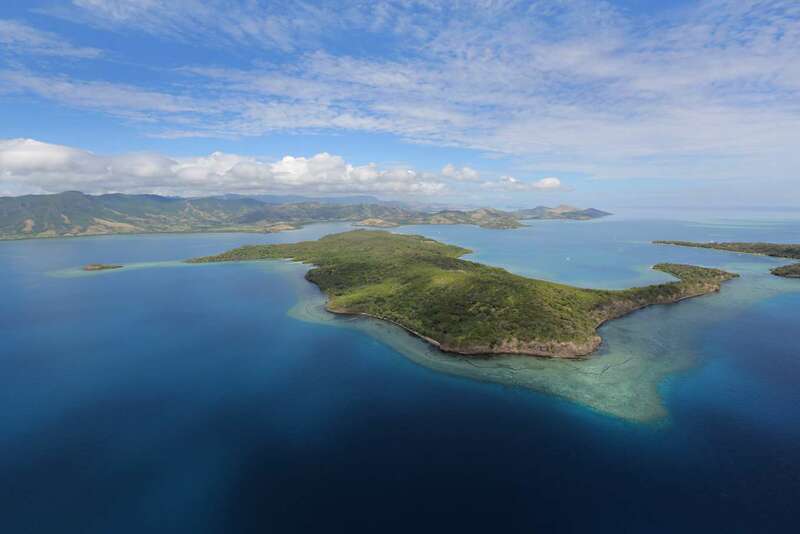 Nadi International Airport and Fiji's capital, Suva, are 2.5 and three hours away respectively.